PLEASE NOTE THE TIME CHANGE!!!! Be at the Recruiting Booth at 7:15 to run with HPD. HPD is proud to host the 911 Heroes Run on September 7th, at 8 am at Ellington Airport. 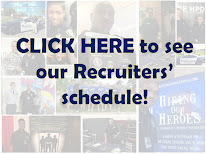 If you are thinking about joining HPD, come out and run with a recruiter! HPD Recruiting is inviting you to run the 5K with our officers. Just meet at our booth by 7:15, and you can run with us. 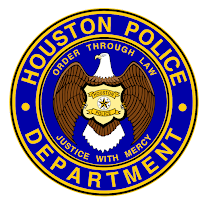 We’ll be able to answer questions and get you started on the road to becoming an HPD officer. 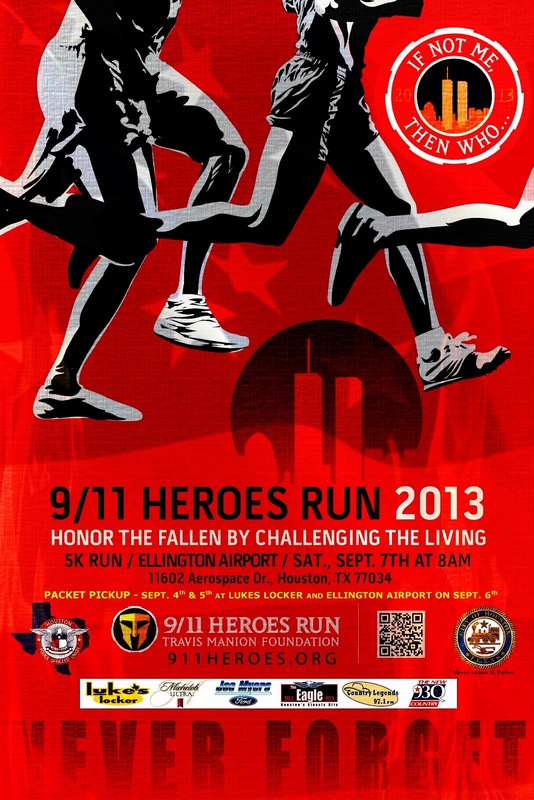 The 911 Heroes Run benefits the Travis Manion Foundation. This memorial fund was created by family and friends dedicated to inspiring the next generation of leaders through scholarships.